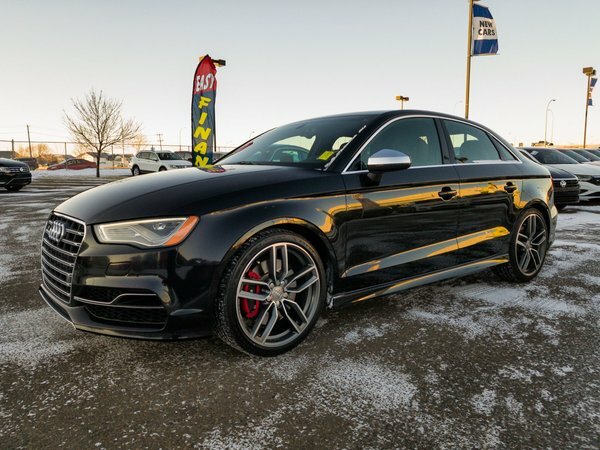 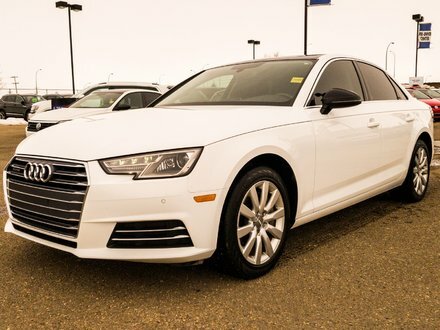 TOP of the LINE 2015 Audi S3 2.0T Quattro AWD is fully loaded with LEATHER INTERIOR, POWER SUNROOF, NAVIGATION SYSTEM, a/c, all the power options, CD,alloys and so much more! 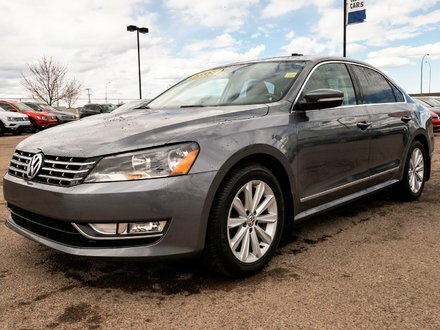 This premium luxury sedan has already passed a comprehensive mechanical inspection and drives and shows great! 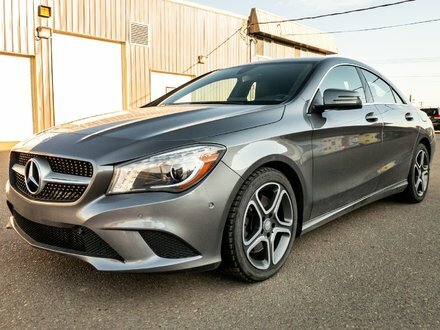 2.0L TFSI - 4 cyl.